Plan: Picture a garden. Let the flow of colors move with the seasons! 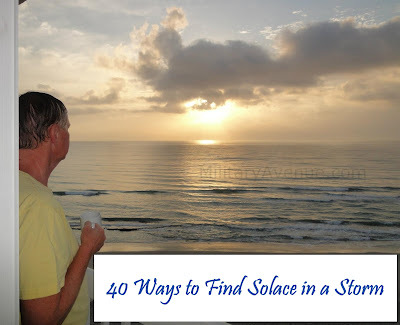 A quick introduction to our MilitaryAvenue guest blogger. Mike Liguori is a Marine veteran and we are excited to share his coverage for MilitaryAvenue of Stagecoach. He is doing tweets, Facebook posts and blogs for us during this fun event! Be sure to follow along on some great stories about the performers and military supporters at "Stagecoach". Today was quite the day for me. I barely have been able to sleep due to the overwhelming excitement of covering the Stagecoach Country Music Festival. You think after not getting the consistency of a good night’s sleep I would be dead tired today. Well folks, you are wrong. I am actually more energized now at 9:23 pm the night before. It reminds me of my old college days, anticipating the countdown of the kickoff. I could never sleep and tossing and turning became part of my pregame ritual. Of course, I’m not playing football anymore but the pregame ritual still remains. I can’t stop thinking about the acts, the atmosphere, the promotions, the parties, all of it part of Stagecoach. But all of this does not topple the fact about the overwhelming support for the military Toyota has. I am thoroughly impressed. Being a former Marine and Iraq War veteran, service is engrained in you. It becomes part of who you are. I must say it is a little difficult to get such great treatment from Toyota and everyone involved in this weekend since Im use to doing things myself. But it’s their way of paying tribute to all those who served so I cant express how much gratitude I owe for their generosity. Now on to the important stuff. Stagecoach is huge. It’s the country version of Woodstock. Some of the top artists in country today will be performing each day and I cannot wait. Hopefully, I’ll be able to get close enough to Toby Keith or Dierks Bentley to get some love from them for our men and women in uniform. Ill keep you posted on that effort. Disclosure: Toyota partnered with MilitaryAvenue by providing transportation and lodging for our blogger at Stagecoach. Today’s military children have to adapt to more stressors than ever before. Their parents are deployed more frequently and many kids change schools anywhere from four to twelve times during the course of their parents’ military service. It’s a stress many outside the military are unfamiliar with, especially teachers. The biggest service we can offer to these children and their teachers is to prepare them both for these transitions. And while the children can ask their parents how to prepare for these changes, who is there for the teacher? 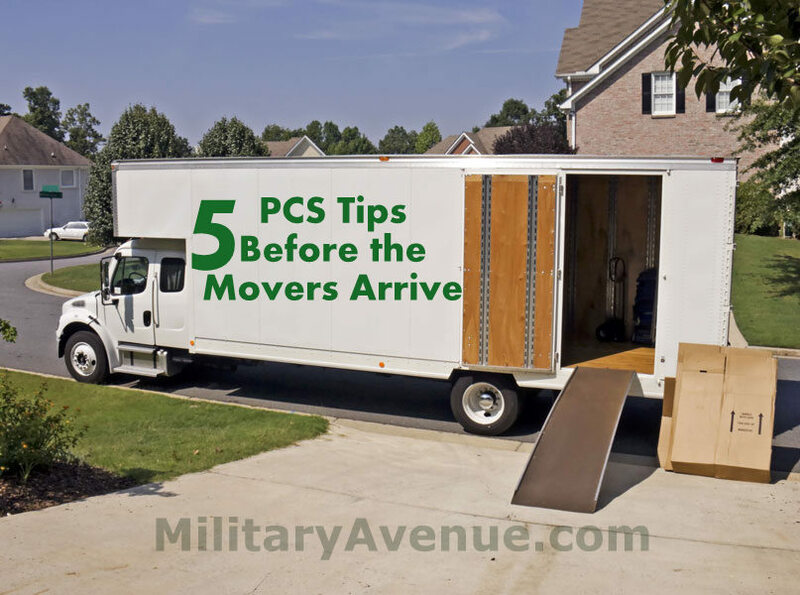 With PCS season quickly approaching, many military families will be moving worldwide. Moving is known to be one of the most stressful events we encounter. 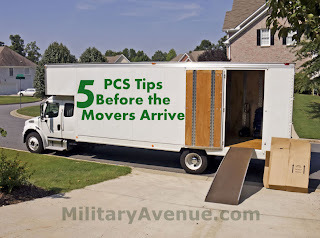 However, planning ahead can reduce unnecessary stress and help your move run smoothly. Here is a list of tips that you can do in advance that will help eliminate some stress during your next PCS. Air Combat Command Stands Down Units Amid Budget Cuts: According to Air Force Gen. Mike Hostage, the ACC commander, "Historically, the Air Force has not operated under a tiered readiness construct because of the need to respond to any crisis within a matter of hours or days," Hostage said. "The current situation means we're accepting the risk that combat airpower may not be ready to respond immediately to new contingencies as they occur." Our four legged friends can be the best when we face the tough times: Sharing our time, greeting us at the door, telling us when we need to pet them, finding us when we need to “snuggle”, a warm blanket while watching March Madness, taking walks in the woods, chasing squirrels while we laugh, playing “catch”, sitting on our feet when they know we are deep in thought and so much more! So it was with eager anticipation that I waited to talk with Beth Zimmerman, the founder of Pets for Patriots! Are you a veteran or active duty service member? Do you need some loyal four legged companionship? Do you love animals? Beth gave me a “How To” on saving the life of an animal that is homeless and needs you as much as you need it! My poor blessed children. When I was a child I wanted to be a teacher. The need to teach is somehow still ingrained in my bones. 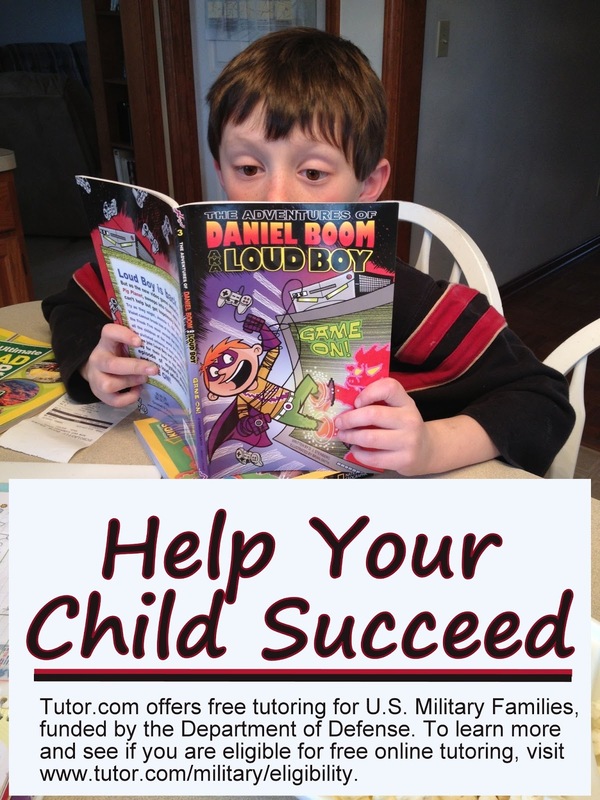 Now the need to teach and the need to see my children succeed are intertwined. 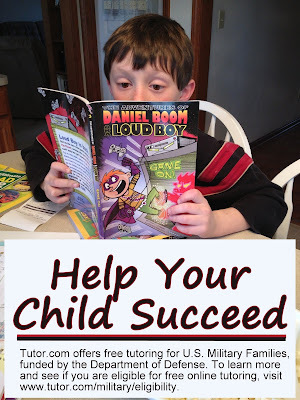 We finished up Spring Break last week and much to their groans and moans we did 30 minutes of reading and 30 minutes of education... EVERY DAY of break. I started a wonderful book over Spring Break titled 'The Artist's Daughter', a memoir by Alexandra Kuykendall. MOPS International gave it to me and I have a hard time putting it down each time I pick it up. If you ask me about my identity (a key question in this memoir) I struggle to answer. I have grown a lot through the years. Especially now, as a mom, wife, a resident of the same city for the last 12 years. But years before that? 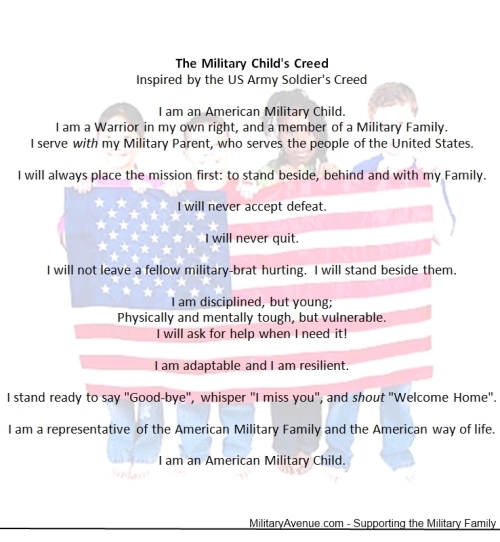 I was (and still remain) a Military Brat. I was always a little awkward. I had a SUPER hard time making new friends. The shy introvert who just wanted a few close friends each place I lived didn't always find the right fit. I'd finally find them and BOOM we'd move again.